27) Nicoloso S., Mattioli S., Viliani M., Zanni M. e Toso S. 2007: Managing an entire red deer population with a single approach: an experience from Apennine, Italy. First Conference on genus Cervus, Abstracts: 45. 28) Mattioli S., Nicoloso S. e Viliani M. 2007: Antler investment in a red deer population. First Conference on genus Cervus, Abstracts: 89. 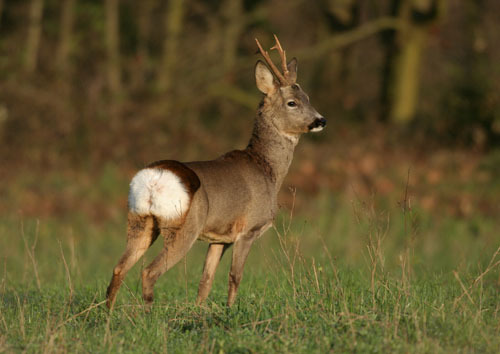 29) Mattioli S., Nobili G. e Panella M. 2007: New perspectives of conservation for Mesola red deer, Italy. First Conference on genus Cervus, Abstracts: 90.